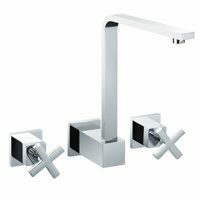 The Dan Elle Diverter Spout is ideal for attaching a hand shower to your bath set. It comprises a sleek circular design in a modern chrome finish. 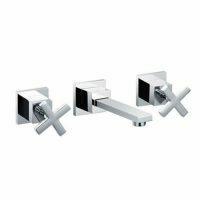 It is designed to complement modern bathroom fittings and fixtures perfectly. This diverter spout is all about adding functionality to a bath. 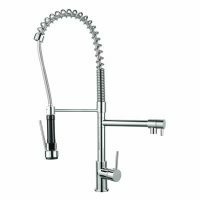 It features a popular thin pin lever handle, a convenient 150mm spout diverter and a quality 35mm cartridge, and it is suitable in many different types of homes. Enjoy the highest standards of quality with this diverter spout. It is manufactured to the best standards of quality and features an impressive 15-year limited warranty from manufactures Linkware. 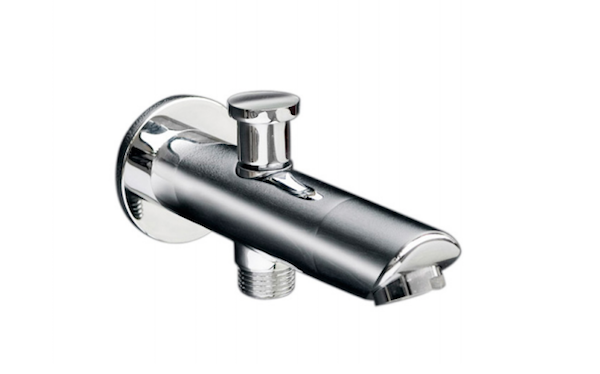 When it comes to finding elegant looking diverter spouts in Perth, look no further than the Dan Elle Diverter Spout available at Ross’s Discount Home Centre. Shop from our online store today to buy this diverter spout at the most competitive price in the market!